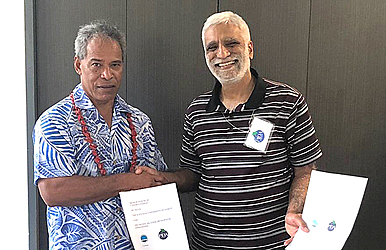 PR - History was created for the National University of Samoa (N.U.S) last week with the signing of a Memorandum of Understanding (MoU) with the Pacific Islands Orthopaedics Association (P.I.O.A). The MoU confirms the establishment of a collaborative relationship between N.U.S and the Association for the provision of the medical postgraduate programme of Master of Surgery in Orthopaedics (MSurgOrth). Signed by the Vice-Chancellor and President, Professor Fui Asofou So’o and the Association Director of Training, Dr. Desmond Soares, the agreement marks a new phase for training of medical postgraduate programmes in Samoa offered through the School of Medicine, Faculty of Health Sciences at N.U.S. 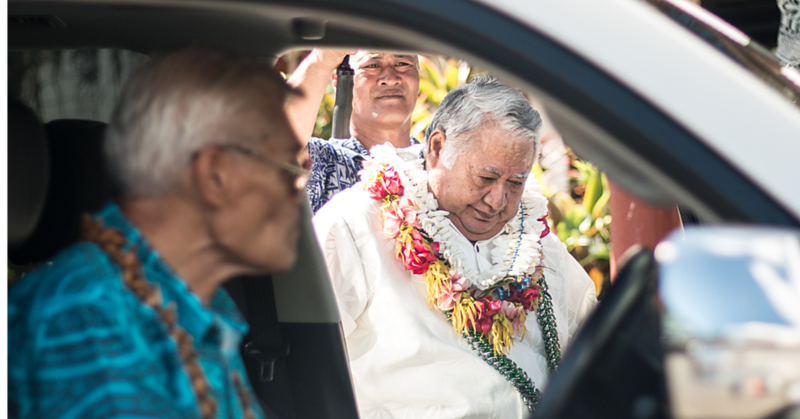 Orthopaedic conditions caused by trauma and degenerative conditions like osteoarthritis of the hip and knee are the major causes of disability in the Pacific. This programme will train doctors to the standard of specialist orthopaedic surgeon that will fit the medical conditions and health context of Samoa and the Pacific Island Countries. Doctors in the programme will be trained in their home countries with minimal travels during the course of this programme, which will have significant reduction of cost in terms of manpower and service delivery. The programme currently has 18 students from seven Pacific Islands namely Samoa, Solomon Islands, Kiribati, Fiji, American Samoa, Papua New Guinea and Federated States of Micronesia. At present, the P.I.O.A team is in Samoa to run the third Paediatric Orthopaedic course. P.I.O.A was established in 2012 with strong partnerships with Orthopaedic Outreach (Australia), Orthopacific Trust (New Zealand), the Australian Orthopaedic Association, the New Zealand Orthopaedic Association and the Swiss Surgical team. 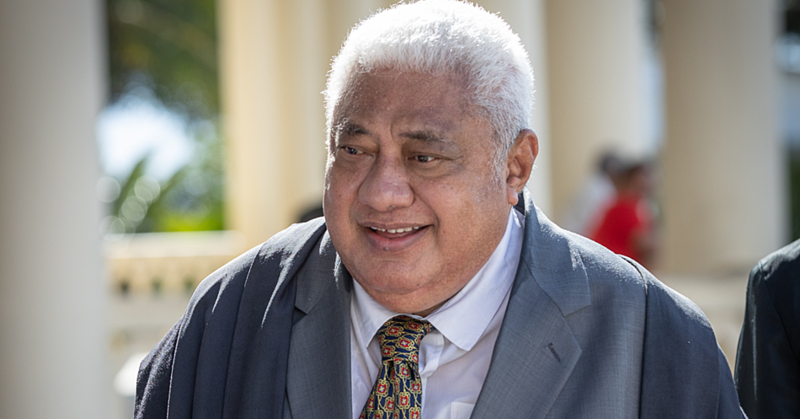 “I am very pleased with this milestone and I am grateful to the Vice-Chancellor and the National University of Samoa. “This is a culmination of many years of work for the Association and we thank the team from the School of Medicine who were involved in the initial discussions and re-development of this programme. We are also thrilled with the excellent facilities at the T.T.T.M. 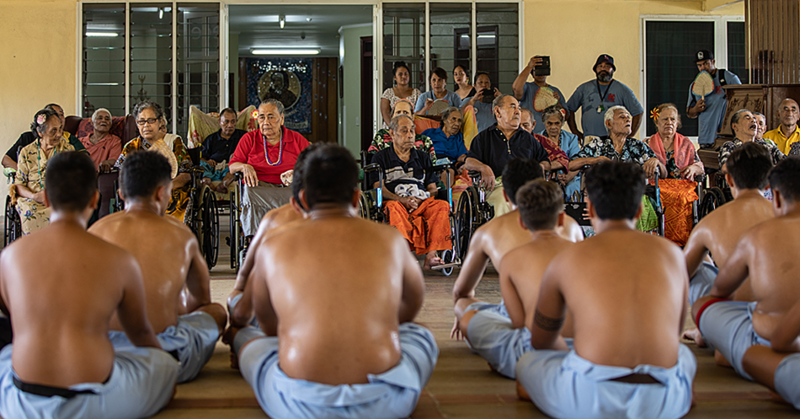 Hospital for training of doctors in this programme and the friendly nature of the Samoan people,” Dr. Soares said.